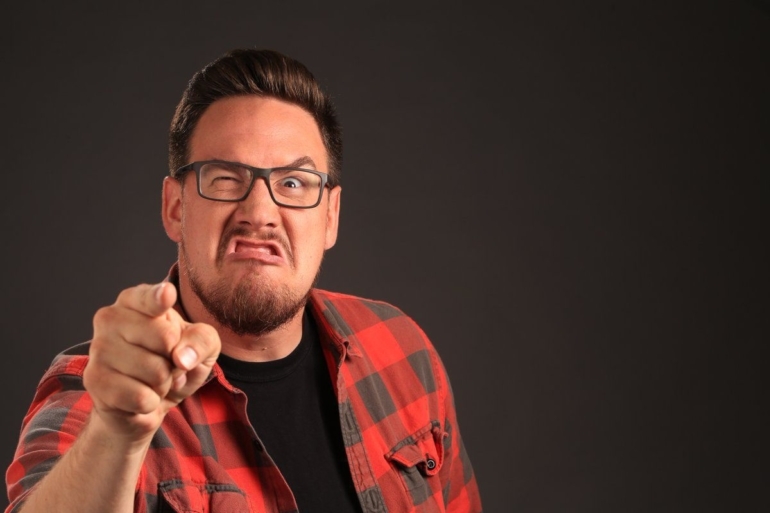 Could you be the next Ben Brode? Following the departure of game director Ben Brode, Hearthstone is looking for a new head creative mind. Blizzard has posted a job listing to replace Brode—so if you have what it takes, it’s time to get that CV together. The job listing gives a pretty good breakdown of what a game director actually does. The successful candidate will be the “vision holder” for Hearthstone, managing the overall direction and execution of the game’s lifespan. The advert also includes a specific requirement to interact with the community, something Ben Brode did incredibly well. His public persona was a huge part of creating a positive sentiment towards the game among its players, with his appearances on events and reveal streams a real highlight. The job requirements include a passion for Hearthstone, experience with communicating and mentoring, and five years experience leading or directing game development. Having shipped multiple AAA games would be considered a big plus. If you’re someone that fits that description, fire off an application. Before long it could be you trying to fill the shoes left by Ben Brode—just don’t try to replicate the laugh.